Home » Unemployment » Can I Take a Part-Time or Temporary Job While Receiving Unemployment? Though many people are accused of taking advantage of the Missouri unemployment insurance system by simply sitting at home and doing nothing while they receive weekly checks, in reality the large majority of unemployed Missourians just want to find new work. Specifically, they want to find work that is suitable for their skills, educations, and experience and, therefore, it is understandable that they do not simply accept any job that is available to them. However, after a while of searching for the right job, many unemployed individuals decide to take a part-time or temporary job to help supplement their unemployment benefits and cover all of their bills and expenses. You may wonder, however, how accepting this type of job will affect your unemployment benefits. The part-time or temporary pay is likely highly inadequate to pay your bills, so you want to make sure that your unemployment benefits will not be jeopardized. Fortunately, many people are able to work part-time and still continue to receive benefits. However, these benefits may be reduced depending on your part-time earnings. Take 20 percent of your weekly benefit check. Subtract that 20 percent from your weekly part-time wages. Subtract the remaining amount of wages from your current benefits to determine your new benefit amount. These calculations can be confusing, but luckily DES has a calculator that you can use online2 to estimate your new amount. 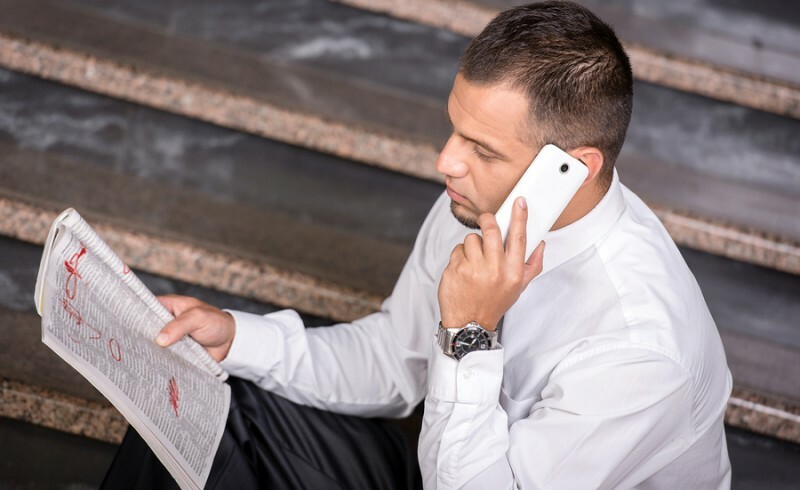 If you believe your benefits have been reduced too much, you should speak with an attorney who understands Missouri unemployment law as soon as possible. 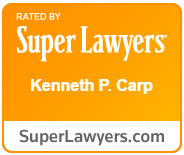 Unemployment lawyer Kenneth Carp has extensive knowledge of Missouri unemployment polices and laws and knows how to best represent individuals who need assistance with the system. If you need help with unemployment, call the Law Offices of Kenneth P. Carp at 636-947-3600 today.